Join us in Moab for the Fallen Peace Officer Trail Ride at 9 am Saturday, April 6. We invite everyone to bring your off-highway vehicle to the event. Fallen Officers’ names will be posted along this trail. Join in on the Jamboree! Easter Jeep Safari consists of trail rides, mostly day long trips, departing from Moab Utah throughout the nine-day event. Participants provide their own four-wheel drive vehicle, take care of their own food and non-alcoholic beverages for the trip. Suggested essentials: plenty of water, sun protection, and layered clothing in case of changing weather circumstances that are always a possibility during the spring in Southeastern Utah. Learn More About the Easter Jeep Safari! 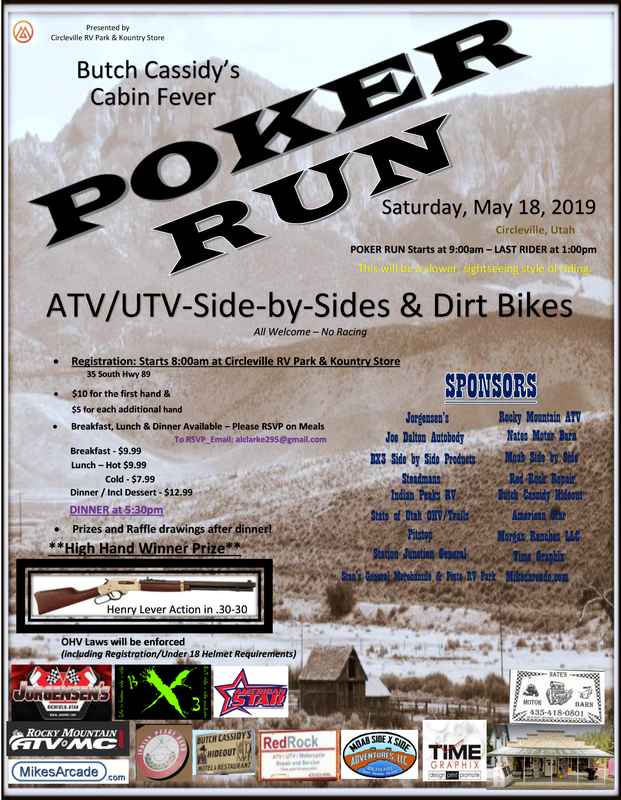 Kanab’s Red Rock ATV Jamboree will take place May 1-4, 2019 in the heart of Red Rock Country. Sign up today for 4 days of social breakfasts & dinners, 10-14 rides per day, swag bags, and a chance to win prizes at the end of the weekend all for only $100 per person. Learn More About the Red Rock Jamboree! Join in on the fun at the Beaver County Trails Jamboree. This event includes three days of guided rides through the beautiful trails of Beaver County. Registration includes a long sleeve event t-shirt, 3 continental breakfasts, Tuesday night dutch over, and a Friday night BBQ. 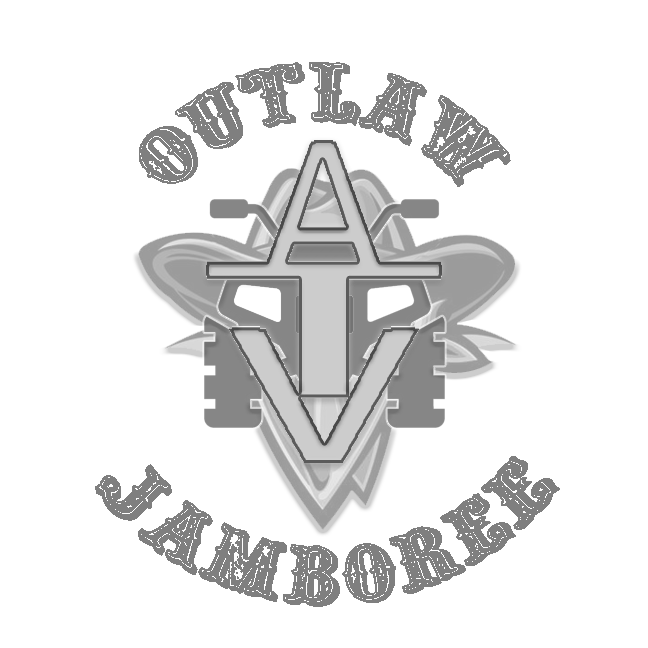 This event is open to all machines, with some trails having a 50-inch restriction. Check out the Beaver County Trails Jamboree! Join other OHV enthusiasts at the 2019 Rally on the Rocks in beautiful Moab Utah! Prices vary for this multi-day event depending on the amount of trails and apparel options you choose. Online registration is available, along with onsite registration May 15-19 – be aware that onsite registration does NOT include an event t-shirt. Visit the Rally on the Rocks website for more information about registration and available trail options. Learn More About Rally on the Rocks! 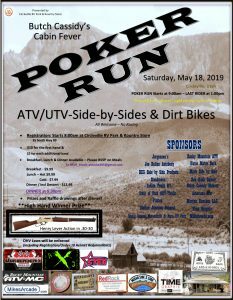 Join us in Circleville for the Butch Cassidy Cabin Fever Poker Run! The proceeds from this event will go toward trail maintenance and kiosk development. Prizes will be awarded and food options will be available for purchase. The high-hand winner prize this wear is a Henry lever-action .30-30 rifle. Click on the flyer to the right to enlarge it and learn more! 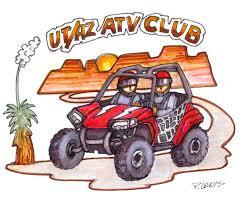 Head on out to Uintah County for the Outlaw ATV Jam! This event features more than 10 different rides, ranging from easy to moderate and difficult. All rides leave from Western Park in Vernal. Visit the website for updates and details on the upcoming ride. 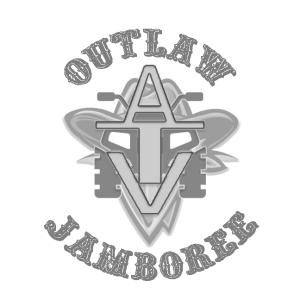 Join the Outlaw ATV Jam!